Join Hanger Clinic for a FREE Patient Education Clinic with local prosthetic experts and world-renowned specialists. As a prosthetic user, this exciting event gives you the opportunity to speak with a nationally recognized prosthetic specialist. Patient Education Clinics (PECs) are free of charge and open to anyone who has a concern or challenge regarding their prosthesis. You do not need to be a Hanger Clinic patient to attend. 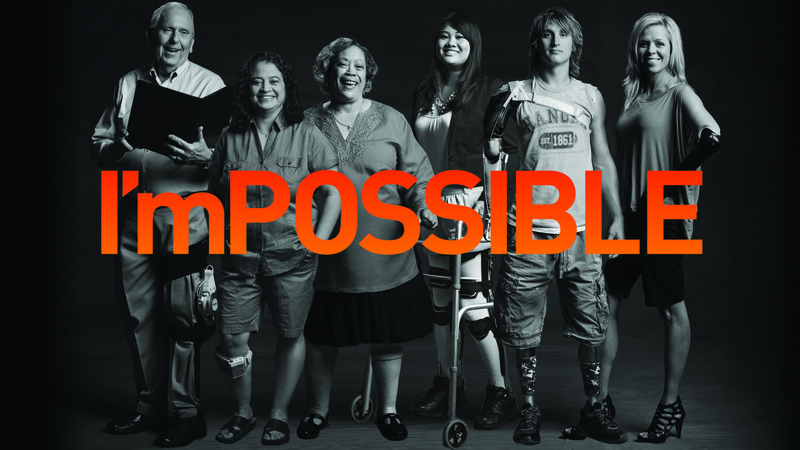 Get a one-on-one consultation with world-renowned specialists to address any issues you may have with your prosthesis. The clinic includes a check of your mobility, comfort and independence. 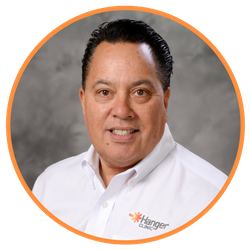 At Hanger Clinic, we truly believe in the power of peer support. 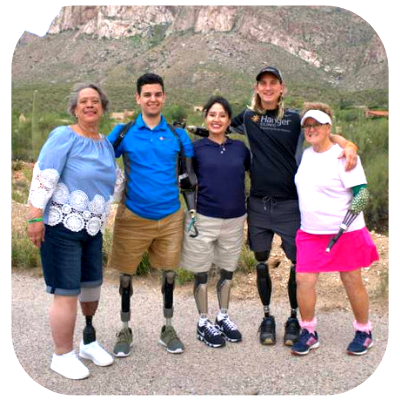 At PECs, you'll be able to get to know other amputees in your community and learn new tips and tricks for navigating through life with your prosthesis. 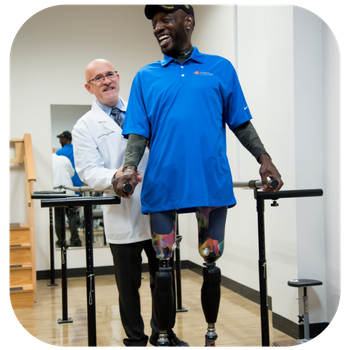 You'll learn about the latest prosthetic technology, including ComfortFlex® socket technology, elevated vacuum, insignia scanning, and microprocessor-controlled prosthetics. Hanger Clinic prosthetic experts are traveling the nation! View the schedule below to see if they're coming to a Hanger Clinic near you. Kevin is a visionary who has contributed to the development of innovative products in use in the field today. He is co-developer of a prosthetic tail for Winter, a dolphin at a Florida aquarium, whose story was made into two feature films, "Dolphin Tale" and "Dolphin Tale 2." 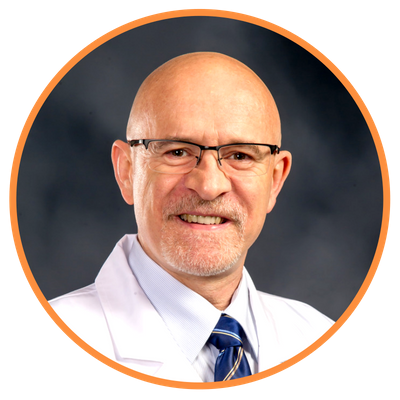 Kevin has practiced advanced prosthetics in several countries and was named a Fellow with Distinction of the American Academy of Orthotics and Prosthetics. Wallis has over 40 years of experience and expertise in providing prosthetic care for challenging cases around the world. Wallis has made numerous and extensive contributions to the prosthetic industry and has been a leader in research and development for advanced technologies including computer digital design, post-operative prosthetic care, hip disarticulation socket design and upper extremity specialty designs. 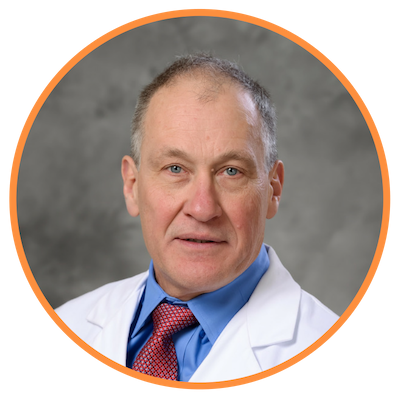 Al is an ABC Certified Prosthetist/Orthotist and Lower Extremity Prosthetic Specialist for Hanger Clinic. His clinical interest includes prosthetic design concepts. He was co-developer of the Ampushield post-operative device and the VAC-PIN suction socket design. Since 2008, Al has been involved in yearly humanitarian medical missions, providing prosthetic care to the underserved amputee population in Lima, Peru. Fill out the form, and a representative will be in touch within 24 hours.